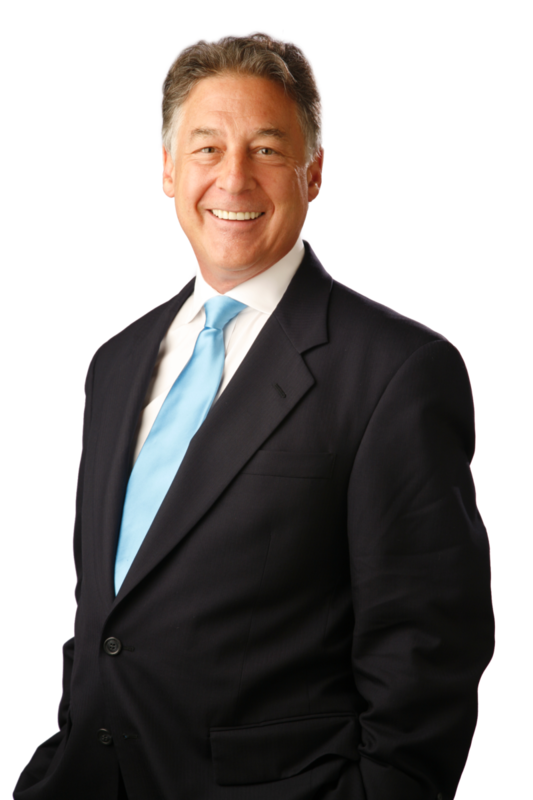 Bruce Watson has been practicing law in Massachusetts for 30 years and has successfully represented numerous individuals in the civil and criminal justice systems. Attorney Watson’s practice concentrates on litigation matters involving criminal defense and personal injury. Attorney Bruce Watson has served the Plymouth County and Norfolk County region for over 35 years. With offices located in Quincy, he serves the entire South Shore region of Boston, including Braintree, Bridgewater, Brockton, Cohasset, Dedham, Duxbury, Hanover, Hingham, Marshfield, Milton, Needham, Norwell, Norwood, Pembroke, Scituate, Quincy, Wareham, Wenham, Weymouth and the entire Boston South region.